Restaurant equipment sales: Restaurants require heating and cooling equipment, refrigeration equipment, cooking appliances and other equipment specifically suited to the demands of the foodservice industry. They also need a company they can trust for informative, dependable restaurant equipment sales in Delaware. Commercial Equipment Service is that company for countless restaurants in Wilmington and beyond, and has been since 1984. Call today to schedule a consultation to learn more about the products we carry, and we’ll help you choose the equipment that meets your restaurant’s needs. Restaurant equipment repairs: A problem with your restaurant equipment, whether it’s your cooking appliances, freezer or kitchen exhaust systems in Delaware, can result in major problems for your business, slowing down service (or halting it altogether) and leaving you with upset customers. When you need fast, effective equipment repair, contact Commercial Equipment Service. We offer 24/7 response to emergencies and will help you get your equipment running properly once again. Restaurant equipment service: While some major equipment failures cannot be avoided, many others can be—or at the very least they can be caught in an early stage before serious damage is done. 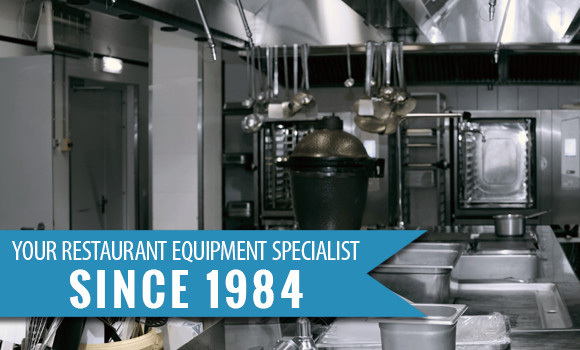 The best way to keep your equipment operating smoothly is by investing in regularly scheduled restaurant equipment service in Delaware, performed by an experienced, highly skilled team such as Commercial Equipment Service. Contact us to learn more about your maintenance options. To schedule restaurant equipment repairs in Delaware, or to inquire about the types of equipment we’re able to sell, install and maintain, please get in touch with Commercial Equipment Service by calling 302-475-6682. We look forward to serving you!